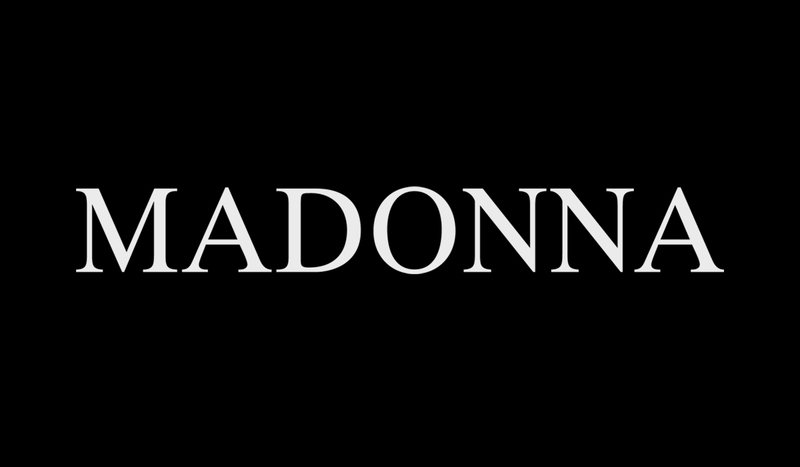 Kaori Ono asked Madonna: Which song took the most time to finish on Confessions on a Dancefloor? Why? Madonna answers: Sorry. I thought it was too melodramatic and could never decide when it was right.